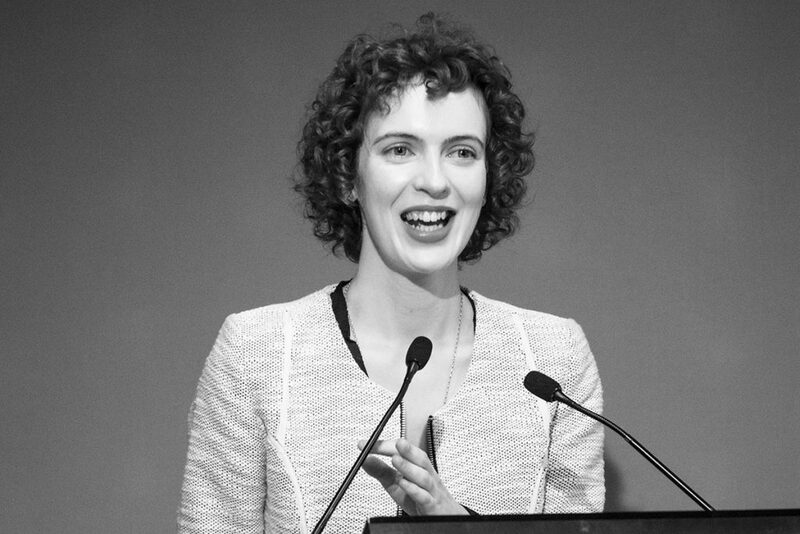 Amy Mullins is executive director of the Women’s Leadership Institute Australia (WLIA), which she joined in 2013. Amy also leads the Women for Media initiative, which seeks to increase the visibility of female leaders in the media speaking about their professional areas of expertise. A passionate broadcaster, Amy is the presenter of Uncommon Sense, a weekly radio show covering politics, international affairs, history, art, books and the natural world, on Triple R FM (Tuesday’s 9am – 12pm). She is also member of the Pathways to Politics Program for Women Advisory Committee, and an advisor to the Male Champions of Change Institute, providing strategic, high-level advice to the MCC. Since 2010, Amy has written about federal politics and the media. She is a respected political commentator and her website and writing has been archived by the National Library of Australia.